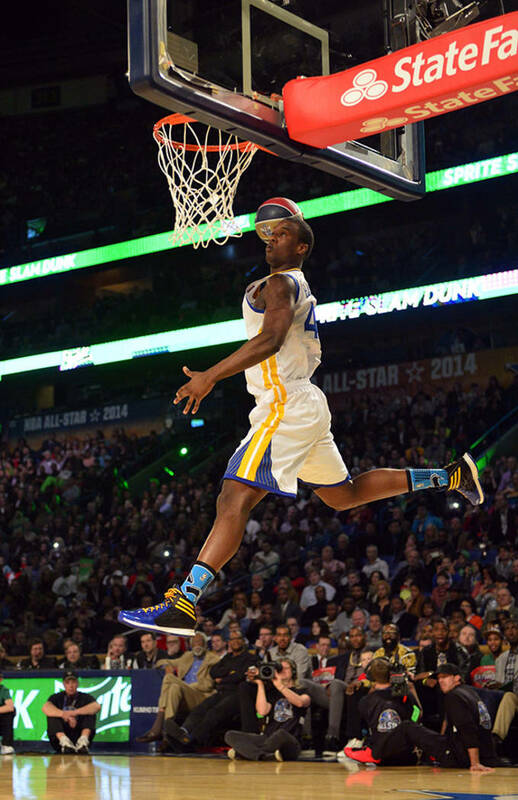 The new version of the 2014 NBA Slam Dunk Contest was different to say the least. The Eastern Conference won the freestyle-themed contest with some impressive teamwork as well as some solid individual jams. 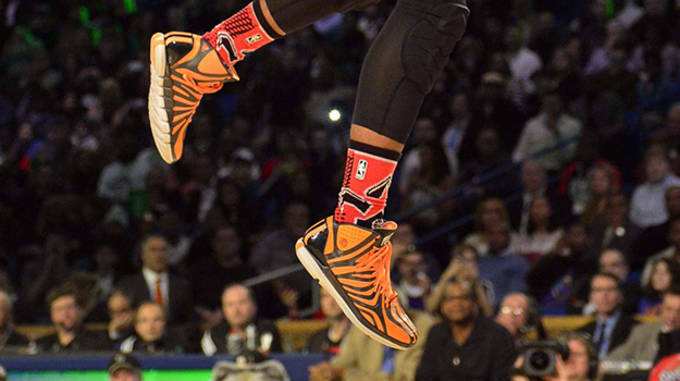 The new style had some ups and downs but ended with a bang with John Wall&apos;s impressive reverse jam that brought memories of Dominique Wilkins. He followed it up with an even more impressive dance. 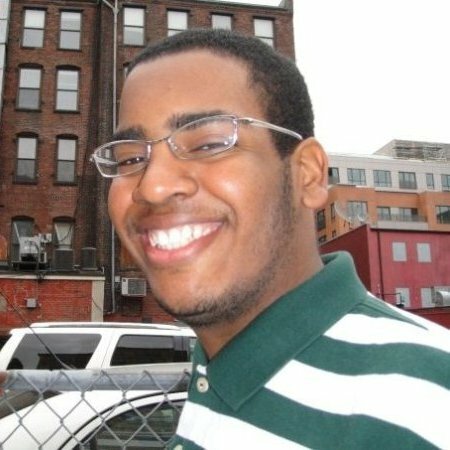 Drop that Nae Nae Mr. Wall. Besides that, there was some good and some "meh" in the contest. 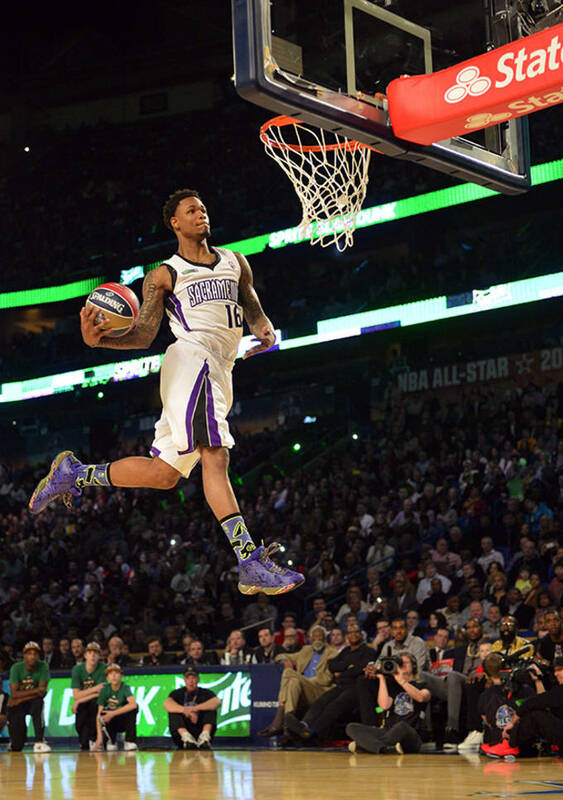 Ben McLemore had a funny play on the Kings title with a dunk over Kings minority owner Shaquille O&apos;Neal. McLemore would be "crowned" for his dunk by Shaq. 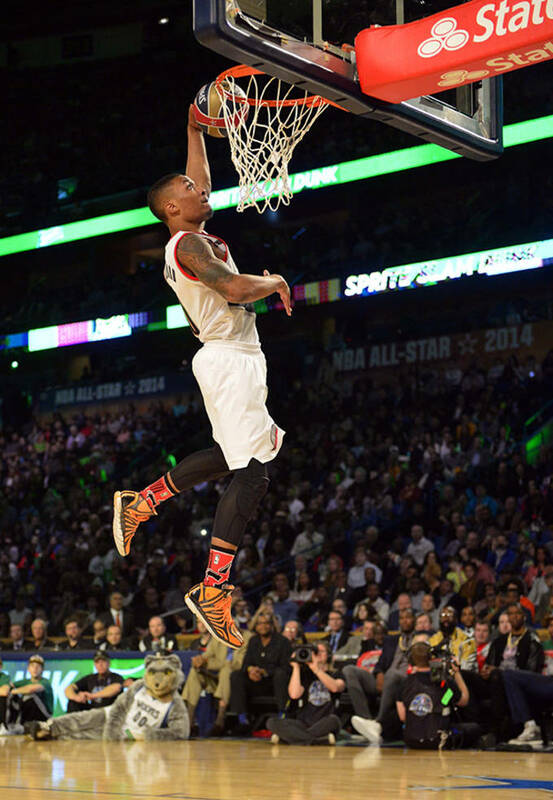 Damian Lillard had some impressive finishes, and Paul George had an impressive 360, between the legs jam. 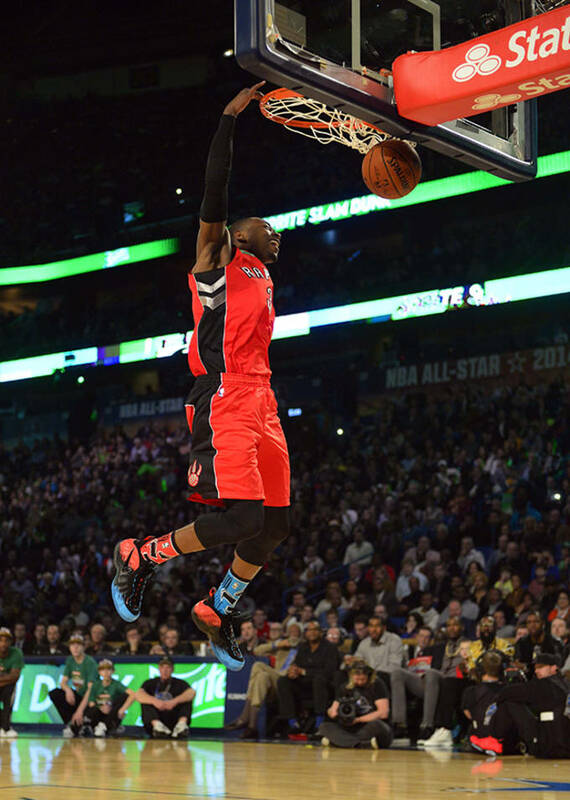 Wall led the Eastern Conference to a sweep of the Western Conference in the battle round to take the team competition. 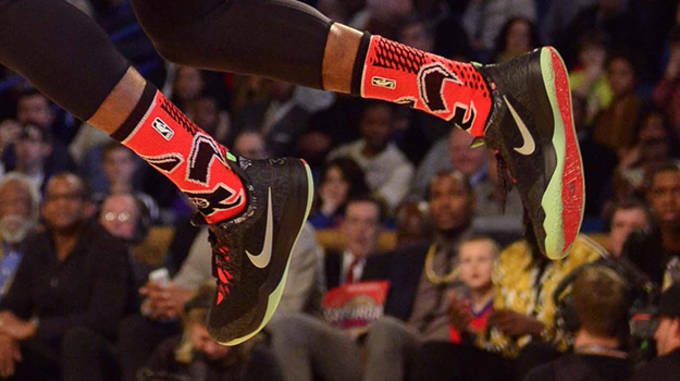 He took the Sprite Slam Dunker of the Night trophy in a reformatted competition that received mixed reviews. 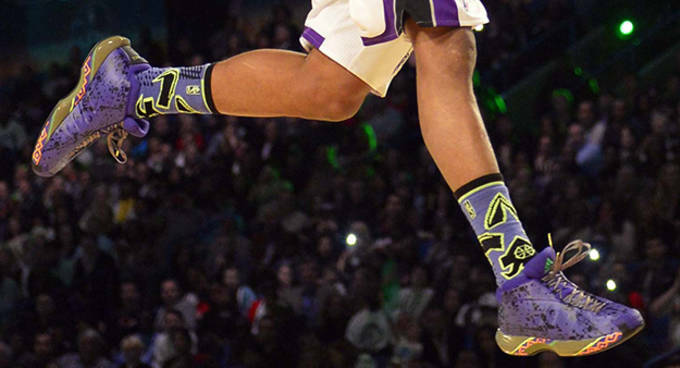 In shoes for this contest, the winner Wall and Ben McLemore of the Sacramento Kings wore the adidas Crazy 1 "All-Star." 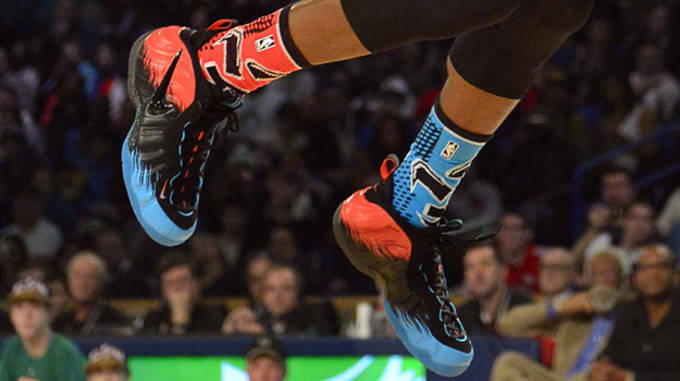 Terrence Ross of the Toronto Raptors wore the Nike Air Foamposite Pro "Spider Man". 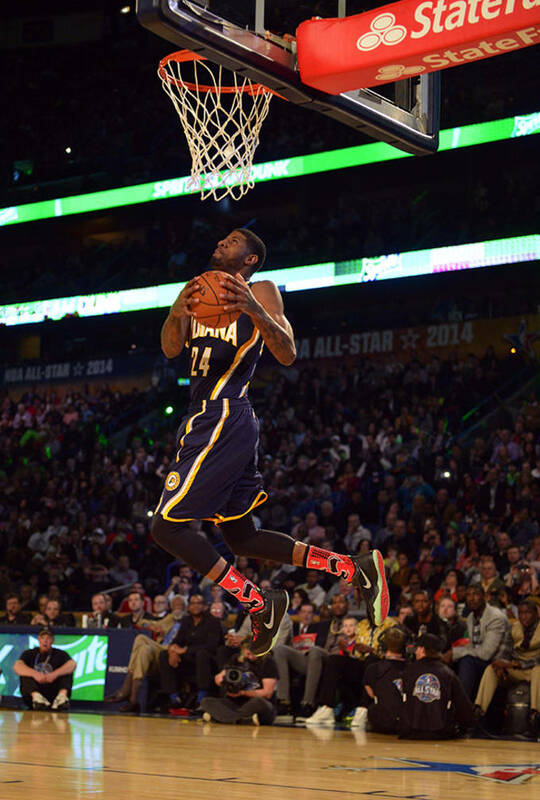 Paul George of the Indiana Pacers wore a PE of the Nike Zoom Crusader. 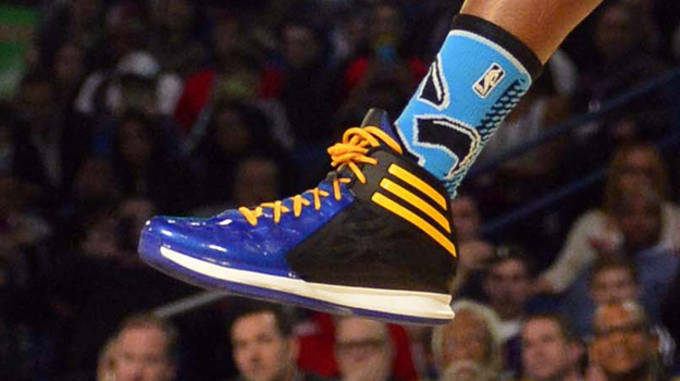 Damian Lillard wore the adidas D Rose 4.5 "Solar Zest" and Harrison Barnes kept the adidas affair rolling with the Crazy Fast 2 PE.